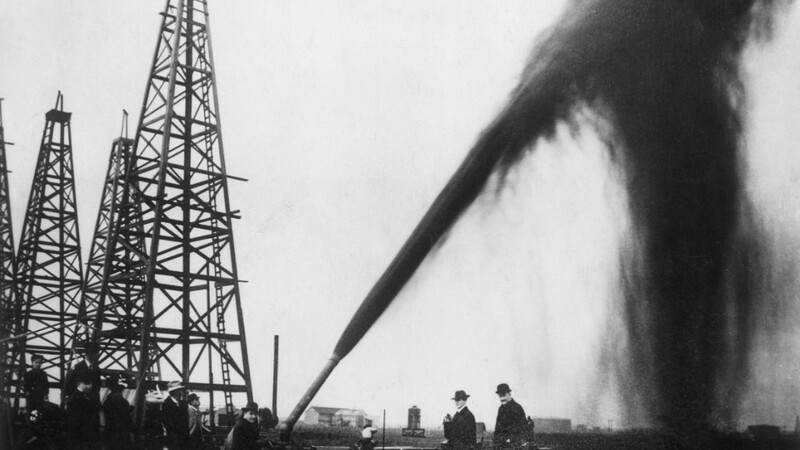 The oil price crash has squeezed investment in the industry to the weakest levels in 30 years. Capital expenditure on global oil exploration and production is expected to fall 17% in 2016, following a 24% drop in 2015, according to the International Energy Agency's medium term outlook. That will be the first time since 1986 that upstream investment has fallen for two consecutive years, the agency said, warning that the collapse could be storing up problems for consumers further down the track. "It is easy for consumers to be lulled into complacency by ample stocks and low prices today, but they should heed the writing on the wall: the historic investment cuts we are seeing raise the odds of unpleasant oil-security surprises in the not too distant future," said IEA Executive Director Fatih Birol on Monday. Oil prices plunged more than 70% over the past 18 months but have steadied in recent days. U.S. oil futures climbed 5.7% on Monday to trade above $33 per barrel. The world is drowning in oil, and demand has so far failed to match relentless pumping by the world's biggest oil producers. The oil glut is likely to persist throughout this year, with demand and supply only beginning to achieve a better balance in 2017, the IEA said. The Paris-based agency said American oil producers have so far been hit the hardest by the plunging oil prices. The IEA sees U.S. oil production "falling steeply" this year and next, before recovering later to reach a new record high of 14.2 million barrels a day in 2021. Freed from nuclear sanctions, Iran is expected to keep boosting production in the next five years, according to the agency's forecasts. The IEA sees Iran's output hitting 3.94 million barrels a day by 2021. The country pumped just under 3 million barrels a day in January. By 2021, the U.S. and Iran will be leading the growth in global oil supply, according to the IEA. It sees 4.1 million barrels a day added to global output between 2015 and 2021. That may seem like a lot of new oil coming to market but it is much less than the 11 million barrels a day added between 2010 and 2015. As for demand, markets will continue to pivot towards Asia, the report said. Indian consumption is expected to grow in the next five years, as more motorists take to the roads. Meanwhile, Chinese demand growth will cool in tandem with the economy, the agency forecasts.